This year, the Chinese New Year begins Feb. 16, which initiates the Year of the Dog. So, if you were born in 1934, 1946, 1958, 1970, 1982, 1994, 2006 or 2018, you're in luck this year. 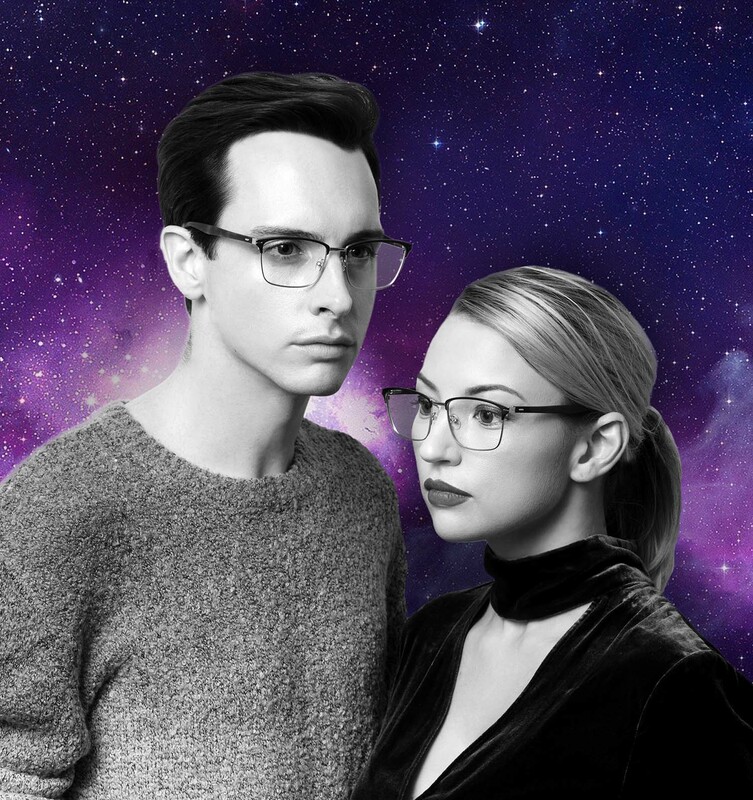 NEW STYLES: GEEK EYEWEAR® SPACE TRAVEL COLLECTION. 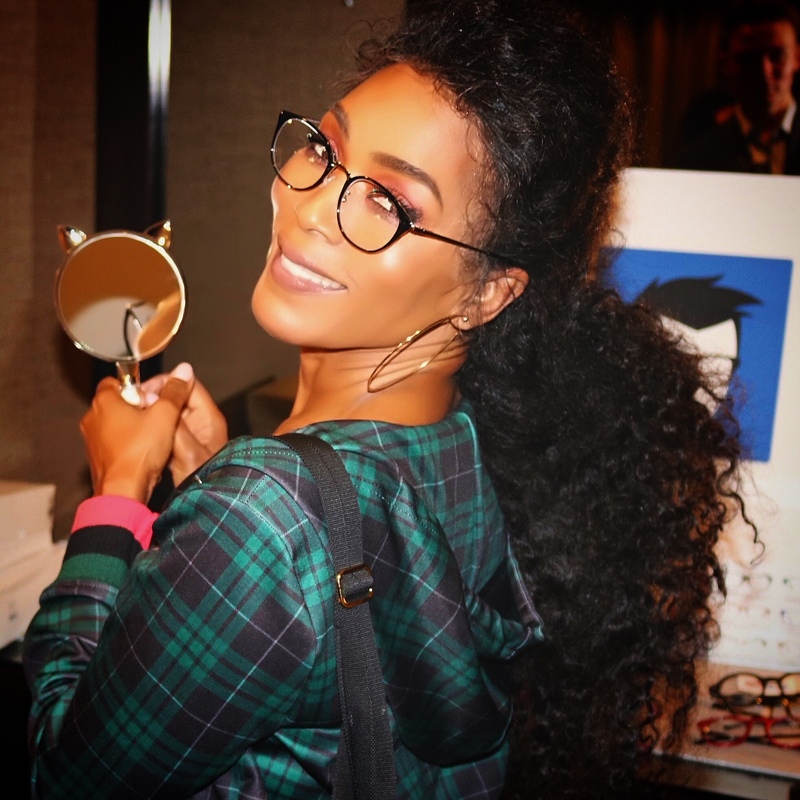 Stunning ANGELA BASSETT (BLACK PANTHER) looking fabulous in style SATURN by GEEK EYEWEAR. taken in the DPA pre Oscars lounge. 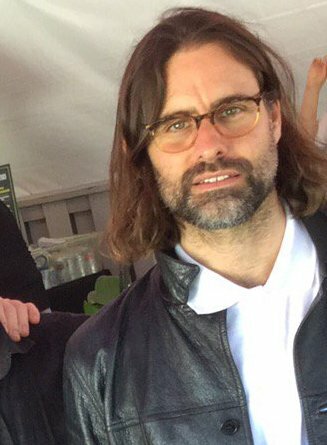 Photo by Cecile Boko. SIZE: 48-21-145 MM COLOR: BLACK, DEMI BROWN. HANDMADE. SPRING HINGE. 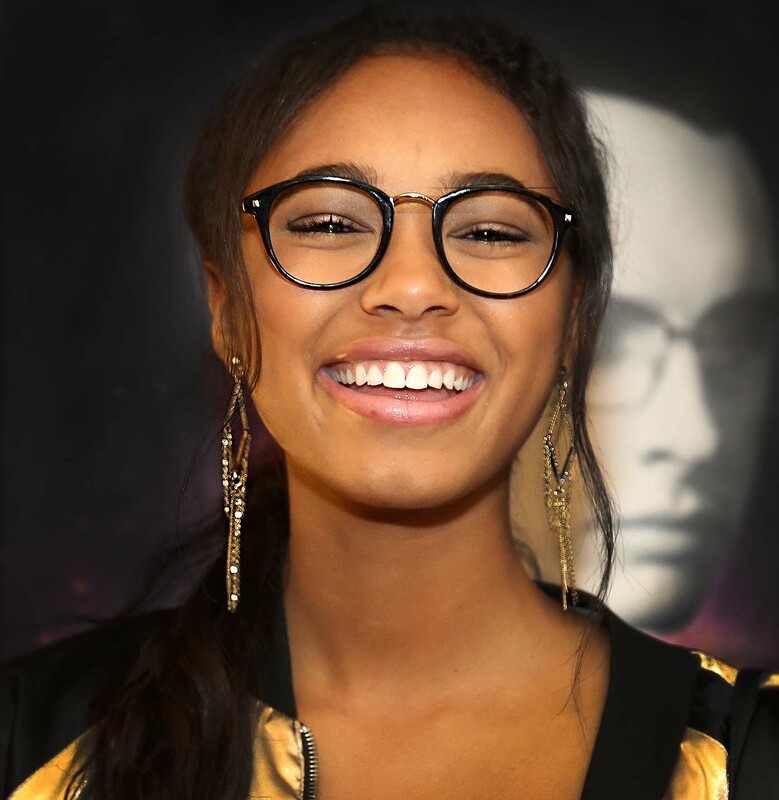 CHANDLER KINNEY at Pre Golden Globes DPA gifting suite, Luxe Hotel in style Dreamer by Geek Eyewear. Photo by Cecile Boco. 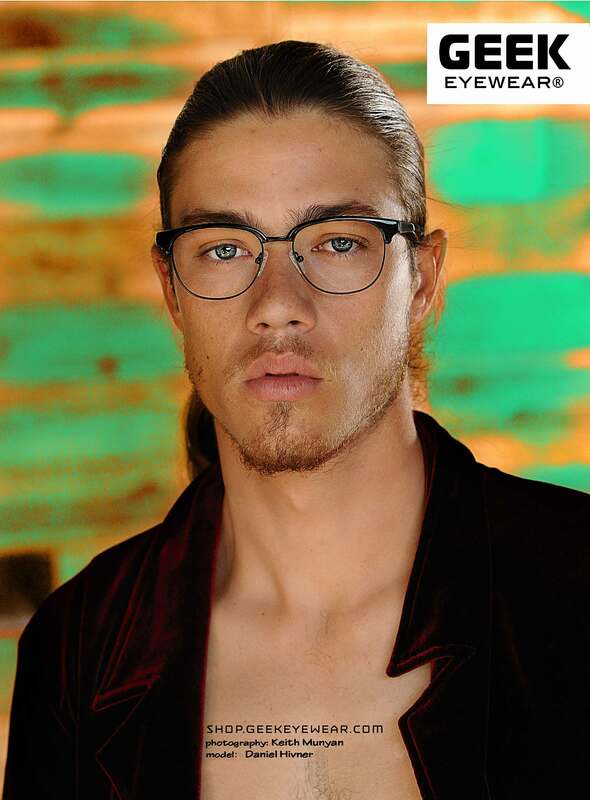 The eyes are the windows to your soul which makes your eyewear the window to the windows to your soul. 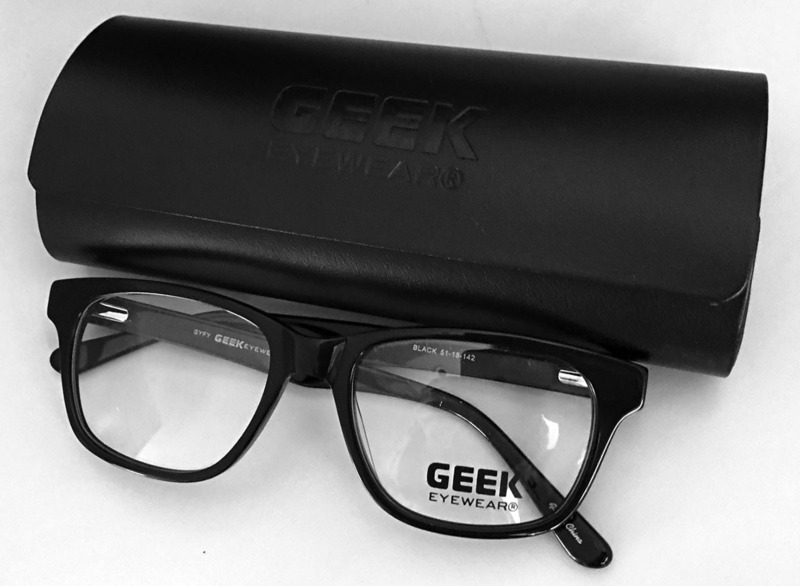 We have plenty of options to help you project your strongest features - eyes - with stylish specs. 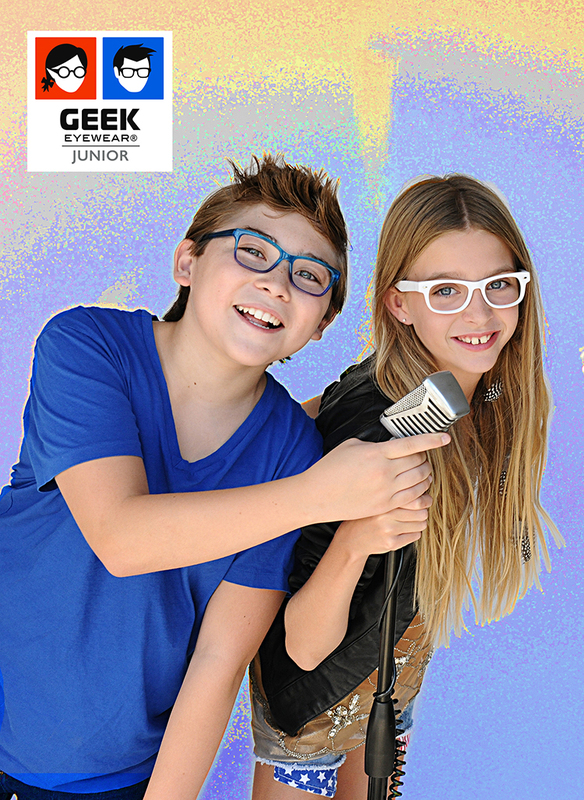 Geek Eyewear® "Have Fun Every Day" Collection. New for Fall 2016! Style New Yorker - Inspired by our favorite city, New York! A new style inspired by the exploding blogosphere. A deeper up-and-down “B measurement” accommodates progressive lenses and the intermediate vision of a computer screen. Complete with a spring hinge for long hours of comfortable use. The olive-toned tortoise color is deep, rich and antique in appearance. Just arrived in time for leaders and visionaries and to celebrate the Generation Alpha. Rounded corners work contrapuntally to balance the strong angles of this strong design. 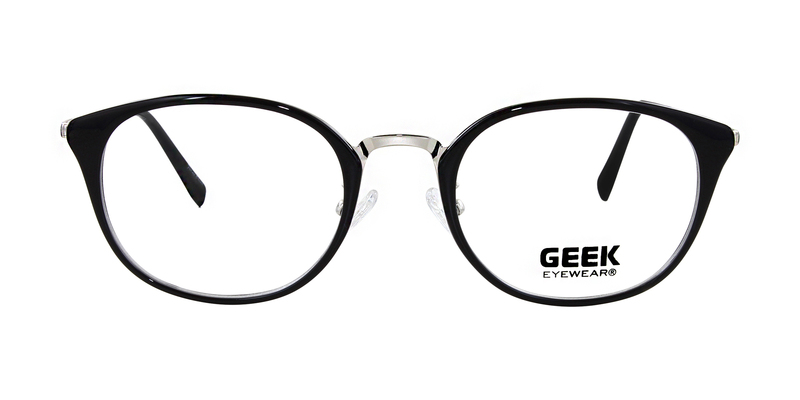 Each frame equipped with a spring hinge for a good fit and durability. 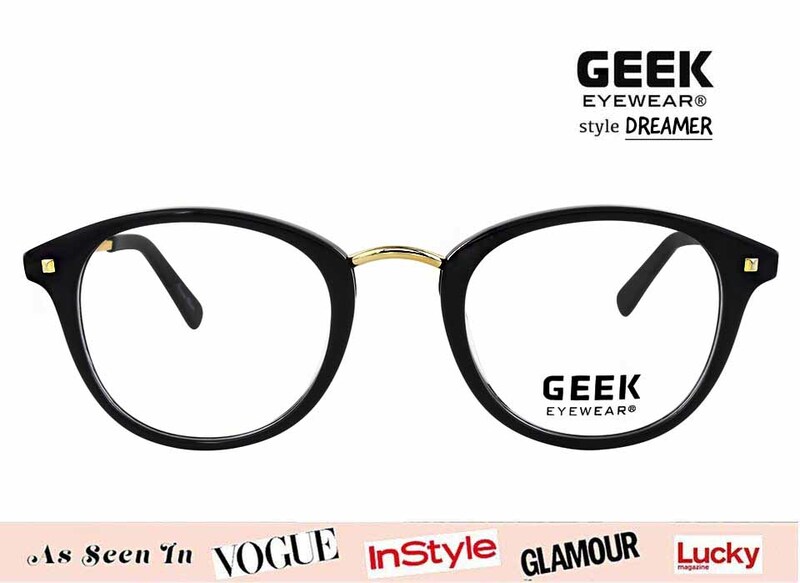 Emanate strength, with a hint of fresh styling, in the symmetrical stateliness of GEEK EYEWEAR® model “Rogue.” A great design to compliment facial shapes both round and oval. Spring hinges supplied for a better fitting frame. 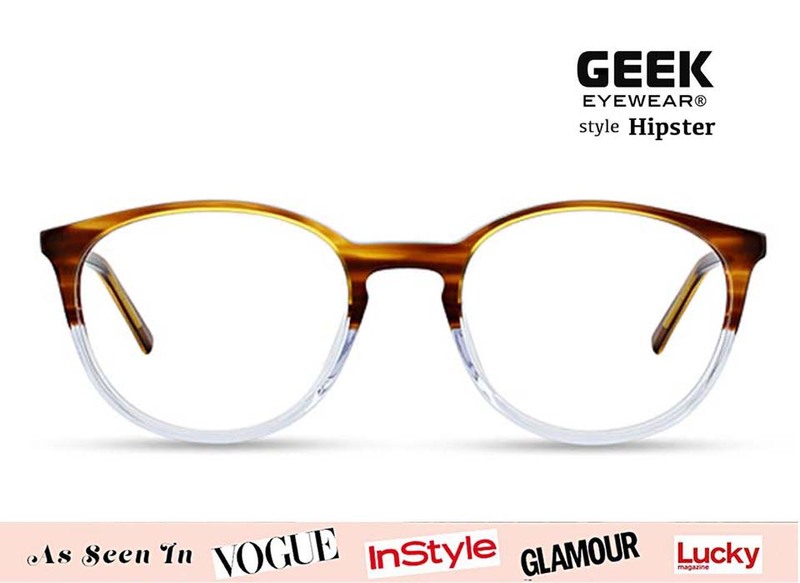 The smoky tortoise color has hints of leather and sandalwood. 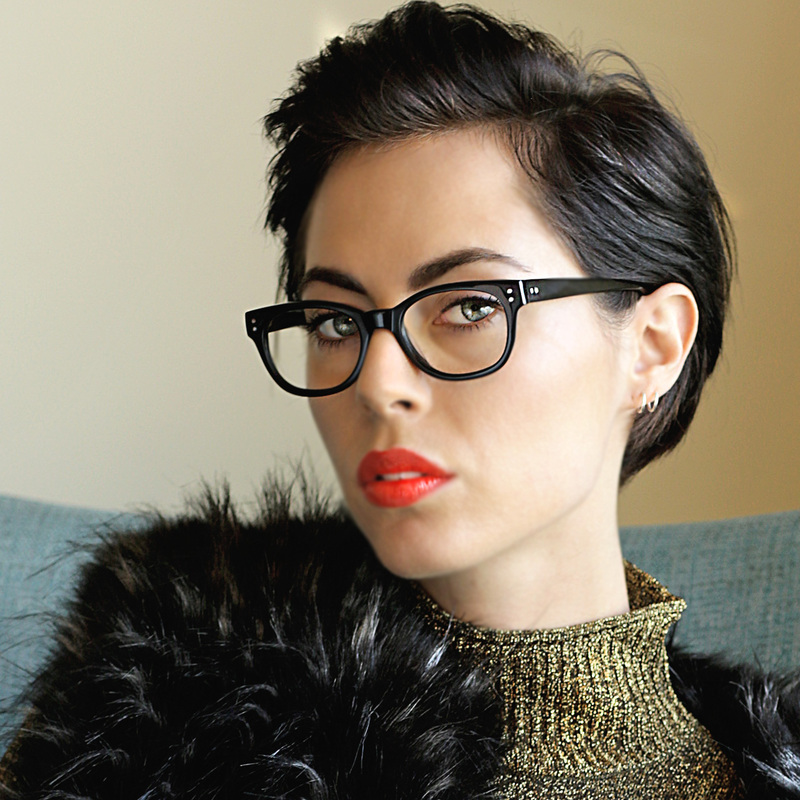 The craze for cat-shapes in eyewear is still on. 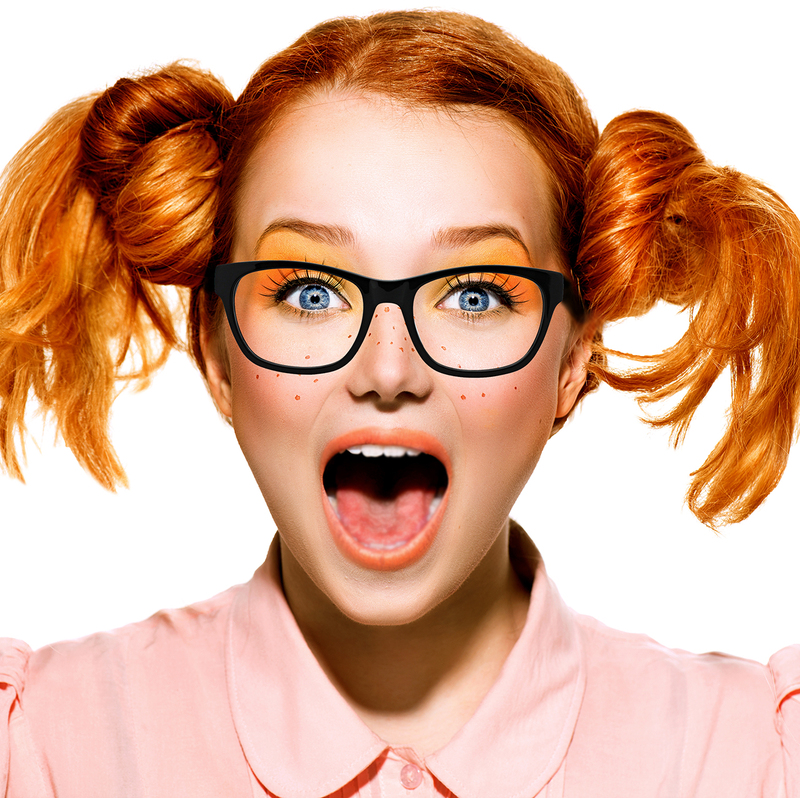 Model “Butterfly” combines the time-honored articulation of a cat-eye with a deep “B measurement” (up and down) that’s ideal for using progressive lenses and the intermediate vision needed for use on computer screens. A pair of spring hinges make “Butterfly” as easy to wear as the style is attractive. 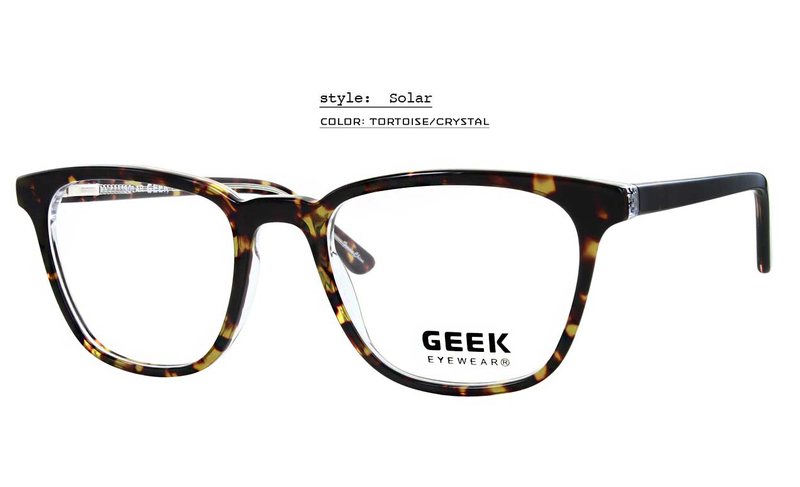 The hue of the tortoise color evokes memories of the original demi-amber tones from of the late fifties. Declared the color of the year for 2015 by the Pantone Color Institute, Marsala perfectly fits into our Spring/Summer 2015 Collection. We got it! 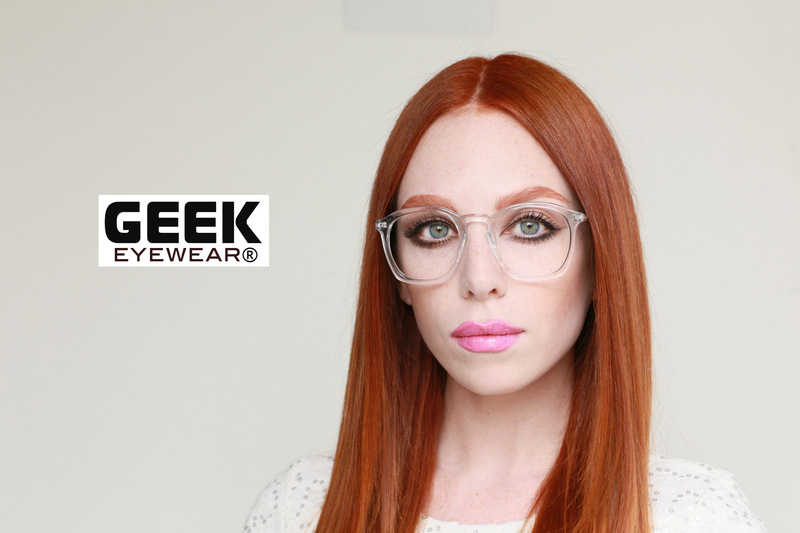 Style Geek Rouq 4.0 in Marsala. 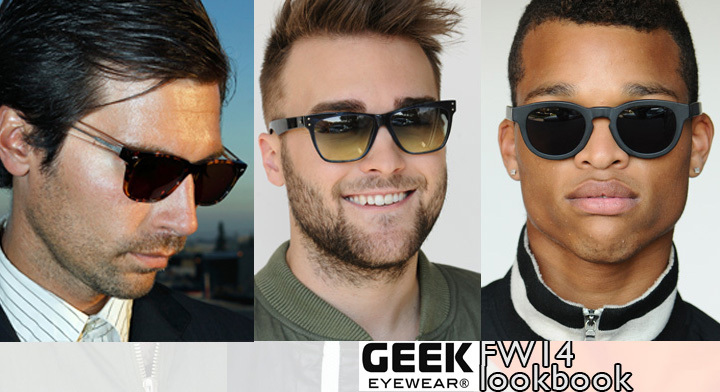 Available as Ready-To-Wear, Sunglasses or RX. 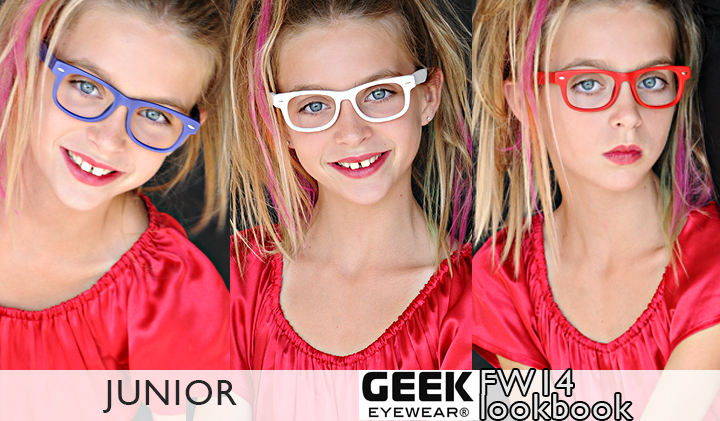 GEEK Eyewear® style DJ HOT colors shown: Red & Blue with Mirror Lenses. 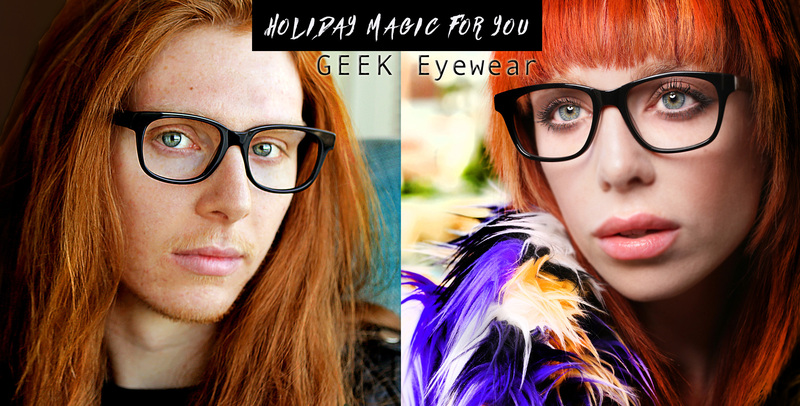 Rx Eyeglasses & Ready-To-Wear Fashion. 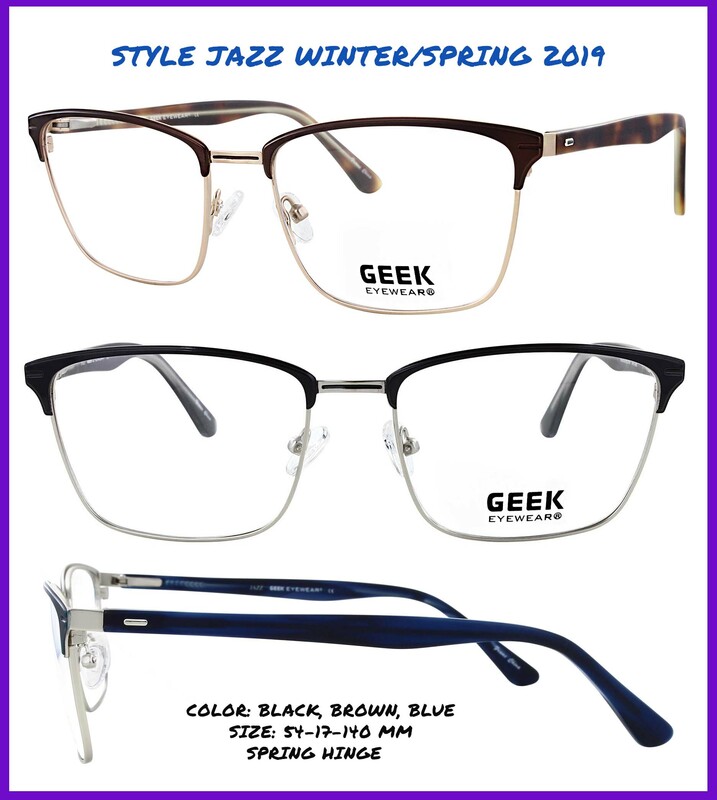 New style: Social in Navy Blue, Black & Tortoise. 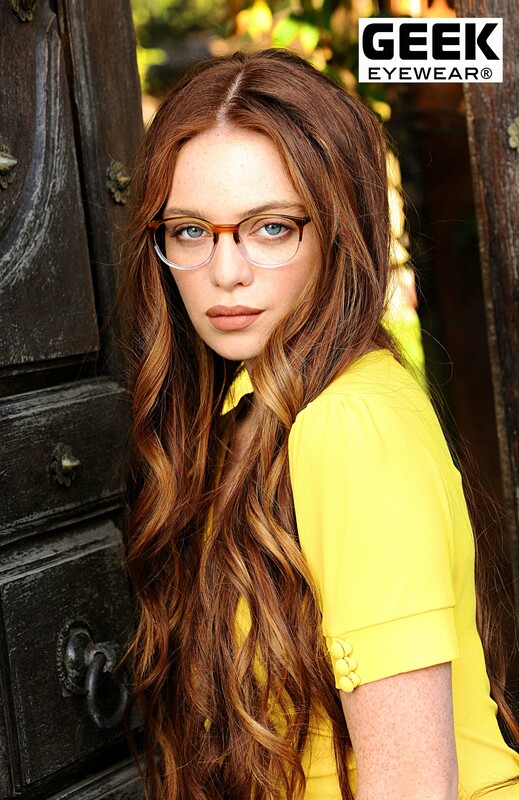 Ready-To-Wear Fashion or RX GEEK Eyewear - New style: Selfie in Olive, Black & Tortoise. 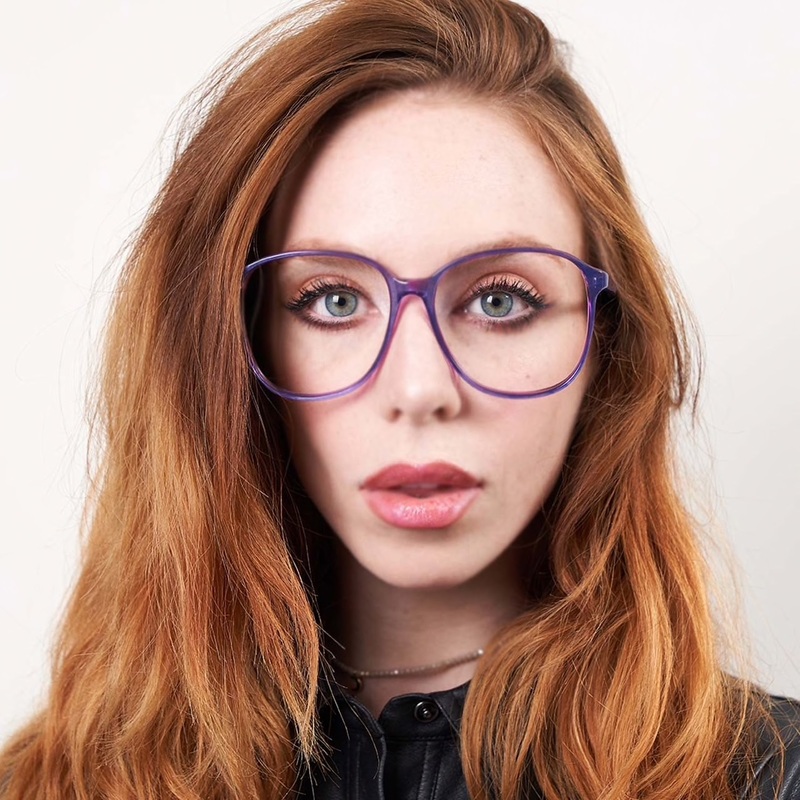 Ready-To-Wear Fashion & Rx Eyeglasses styles: RAD 09 in Violet. 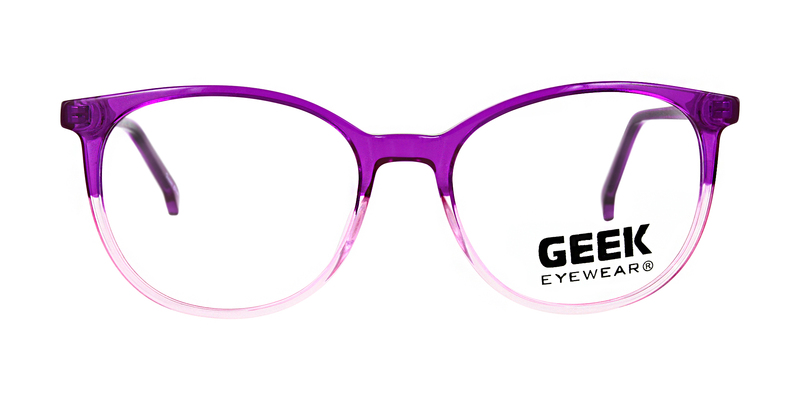 Ready-To-Wear Fashion & Rx Eyeglasses styles: VO2 in Kale & RAD 09 in Violet. 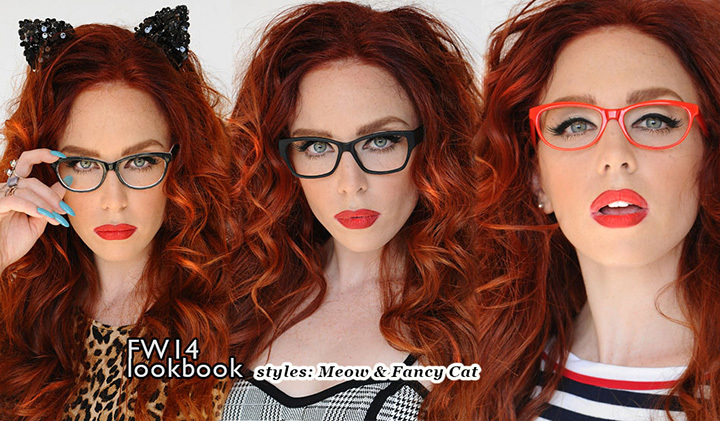 Ready-To-Wear Fashion & Rx Eyeglasses styles: Meow, Fancy Cat, Meow in Cherry.